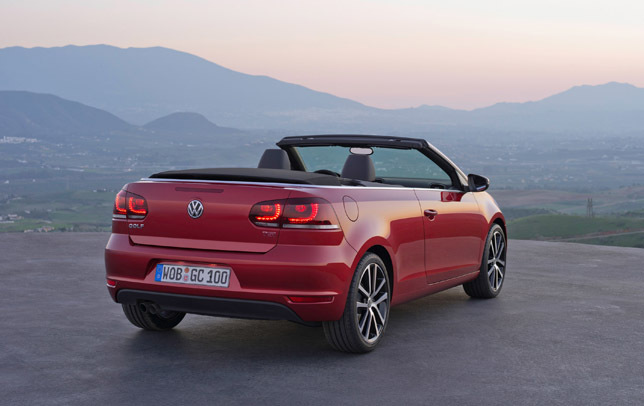 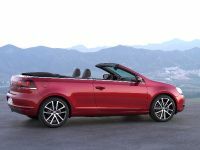 Volkswagen will put on sale the new Golf VI Cabriolet in the UK. 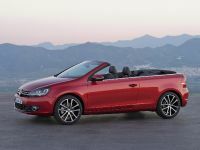 The price is £20 720, while the top-of-range 1.4 TSI 160 PS 7spd DSG is tagged at £26 595. 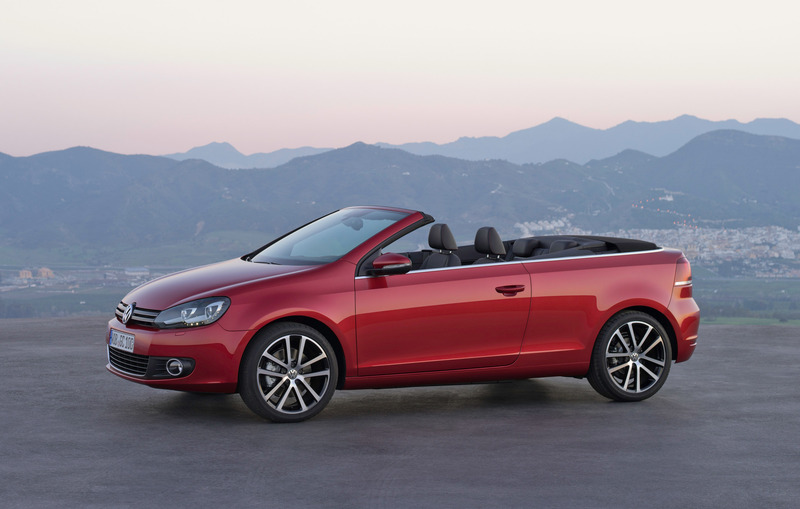 It will be available in three trim levels: S, SE and GT. 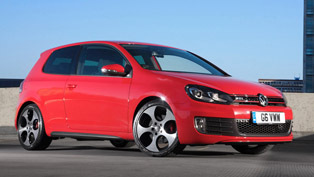 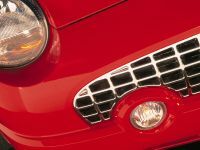 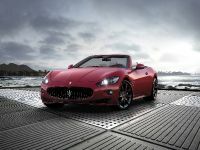 The standard equipment includes 16" alloy wheels, Bluetooth and some other goodies. 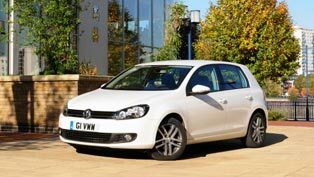 The SE adds 2Zone climate control, cruise control, parking sensors and automatic lights. 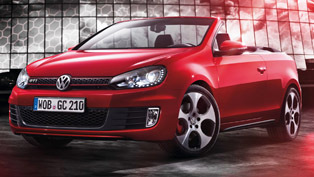 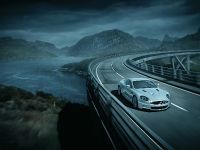 The top of range GT offers sports suspension, Alcantara upholstery and 18" alloy wheels. 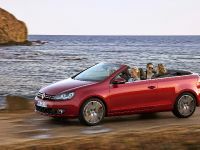 The new Golf VI Cabriolet will be available with a choice of three engines: a 1.2-litre TSI 105 PS, 1.4-litre TSI 160 PS and a 1.6-litre TDI 105 PS. 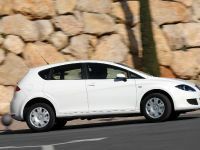 A further petrol and two diesels will be offered later in the year. 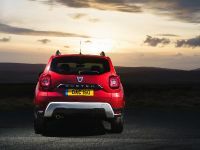 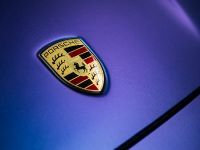 DSG automatic transmission will be offered while BlueMotion Technology modifications will be applied to the diesel engines to ensure high efficiency and low emissions. 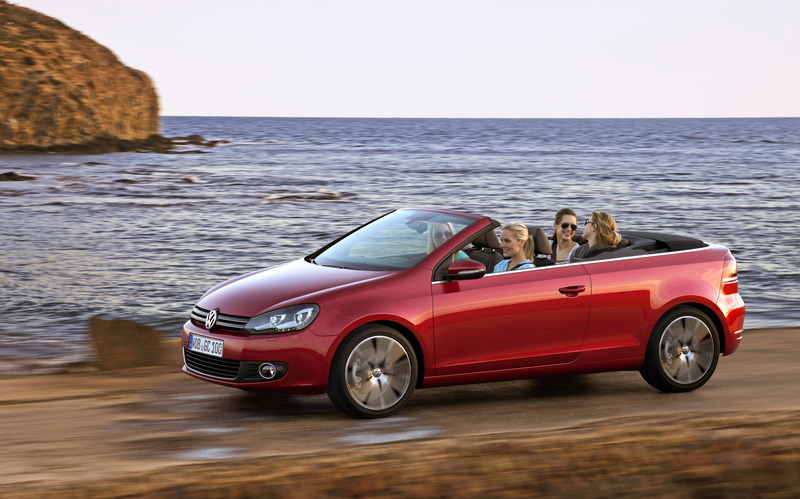 Safety has always been a Golf attribute and the Cabriolet is no different in this respect. 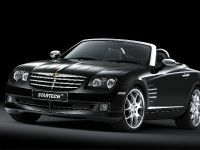 An active rollover protection system is employed, ABS, ESP and front and side head/thorax airbags are also all standard.